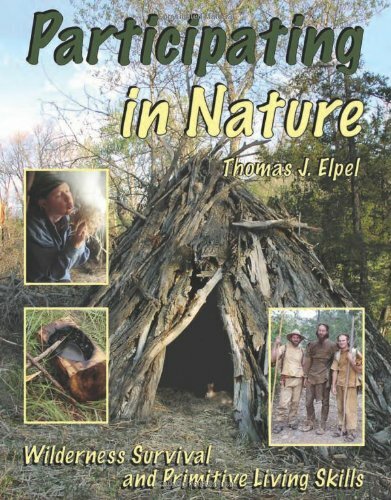 Thomas J. Elpel is an author, builder, conservationist and a pioneer in experiential education. Inspired by his childhood adventures exploring and foraging the wild lands of Montana with his grandmother, Thomas developed a passion for the natural world at a very young age. He has dedicated his life to igniting this same passion in others and is a living example of the ReWilding lifestyle. In this episode, Thomas and I discuss the importance of developing a deep and interactive relationship with nature. He elaborates on a concept we often discuss on ReWild Yourself Podcast — conservation through use. In order to be true advocates for conserving ecology, we must participate in it; not just observe it. Thomas shares how we can foster our connection to nature and find our place in the ecosystem through hunting, gathering and learning primitive skills. He also shares a bit about life as a hunter-gatherer in Montana, including a fascinating story about a wild bison harvest in the Greater Yellowstone Ecosystem. I hope this interview inspires you to get out there and connect with YOUR local ecology! Enjoy! 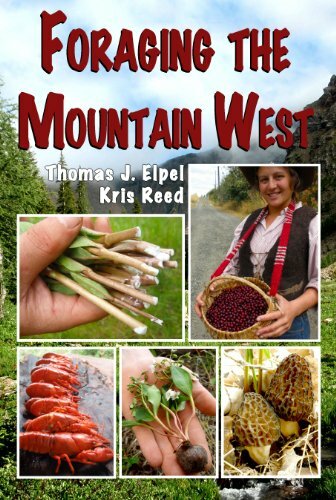 Thomas J. Elpel is an author, builder, conservationist and a pioneer in experiential education. He is the founder of Green University and Outdoor Wilderness Living School (OWLS), as well as HOPS Press and the Jefferson River Canoe Trail. 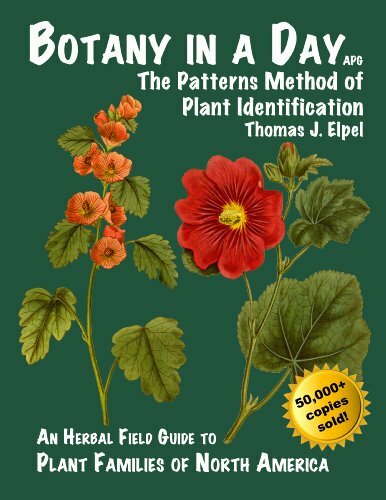 He has authored seven books and produced seven videos on topics ranging from wilderness survival and botany to stone masonry, sustainable construction, and green economics. Tom's basic philosophy is that wilderness survival skills are useful to connect with nature, yet you shouldn't run away from the problems of modern society. Instead, we need to apply the lessons of living close to nature to the challenge of solving our worldly problems.